Get the “Never Surrender” LP – Re-mastered Tracks & Digibook! 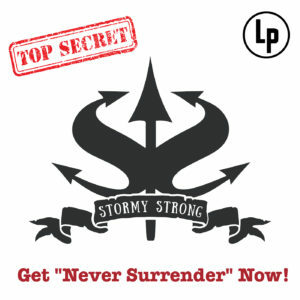 Get the “Never Surrender” LP including Re-Mastered Everything! Bringing YOU full musical broadsides….